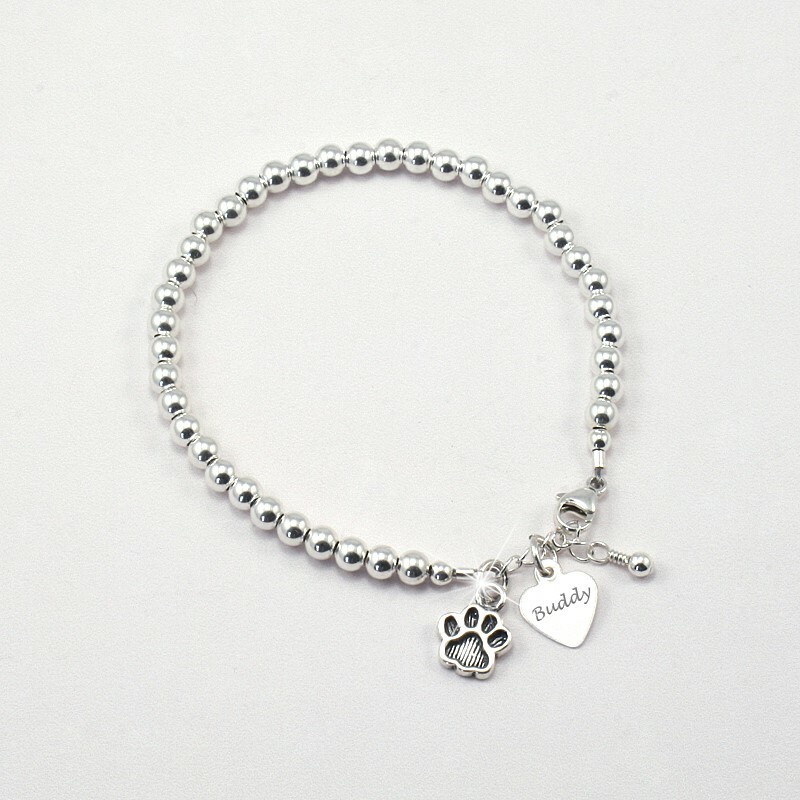 Often purchased as a gift for someone who has lost a much loved cat or dog, this beautiful silver beaded bracelet is perfect for engraving a special pet's name on the tiny heart charm which hangs alongside a cute little Sterling silver paw charm. Engraving on the heart is free. Ideal as a pet memorial gift for someone who has lost a special pet who they would never wish to forget. 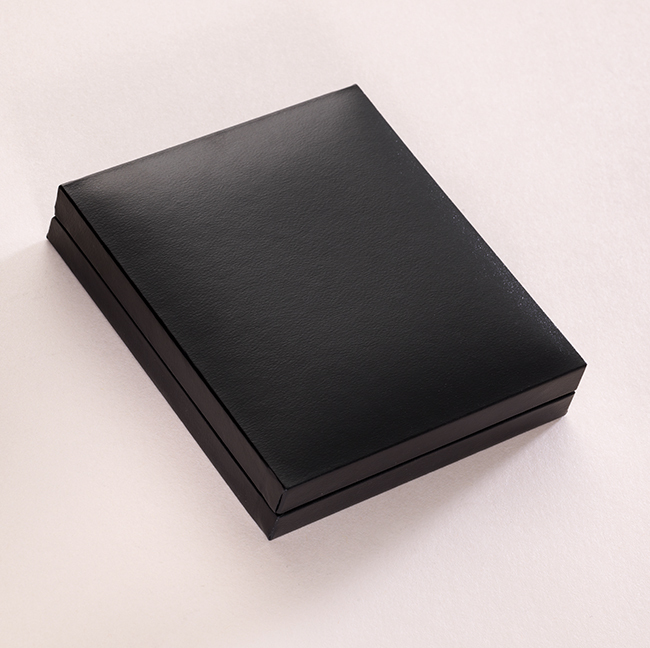 See also our range of memorial necklaces and memorial bracelets which can have any cat or dog's name engraved to make a truly personalised sympathy gift. Can also be made with a silver horseshoe charm instead of the paw print as a piece of horse memorial jewellery. 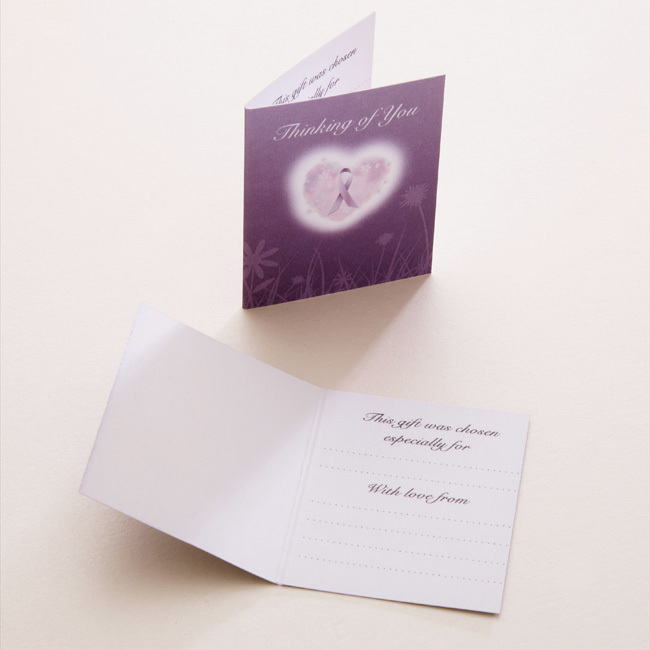 Up to 12 characters per side can be engraved on the heart. Each silver bead measures 4mm. Size: We have a size for each child's age and our standard adult size adjusts from small to large.